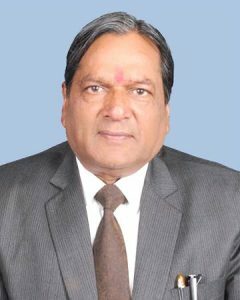 The Sonepat Hindu Educational & Charitable Society from its inception has been conscious of its obligations towards the placements of the students so as to prepare them for complex professional roles in a changing society having advance knowledge through state-of-the art & education and by cultivating the scholars. Success starts with a thought or an idea. When nourished with hope and confidence, that idea sprouts, blossoms and lead to action with knowledge. 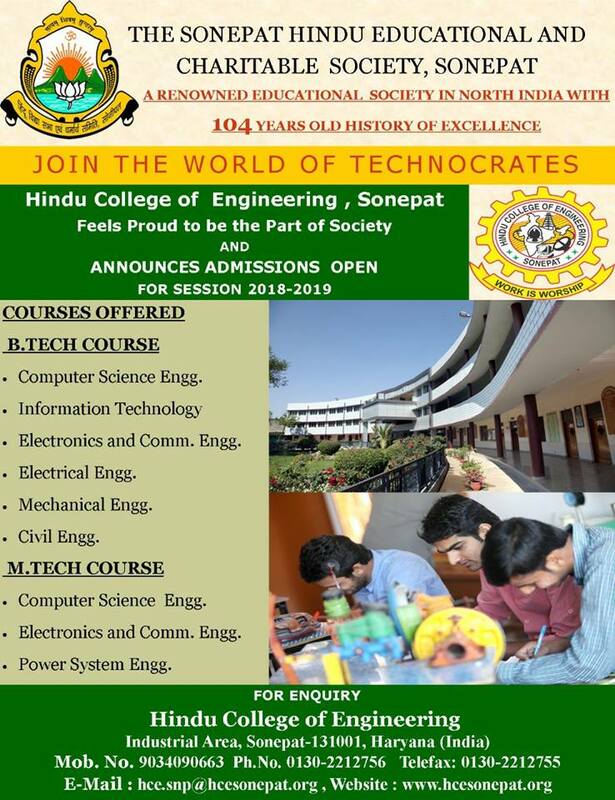 Hindu College of Engineering is a creation to impart and provide such a knowledge which is the strength and power of society with learning of the latest developments of the world to meet the growing demand for trained man power. We are set to take the mission of implementing new education methodologies to enable quality learning. Hindu College of Engineering takes keen interest in updating its infrastructure which provides an ambiance that stimulates intellectual thinking and academic interaction to meet the technological revolution and new challenges of a modern era.